All living on one level! 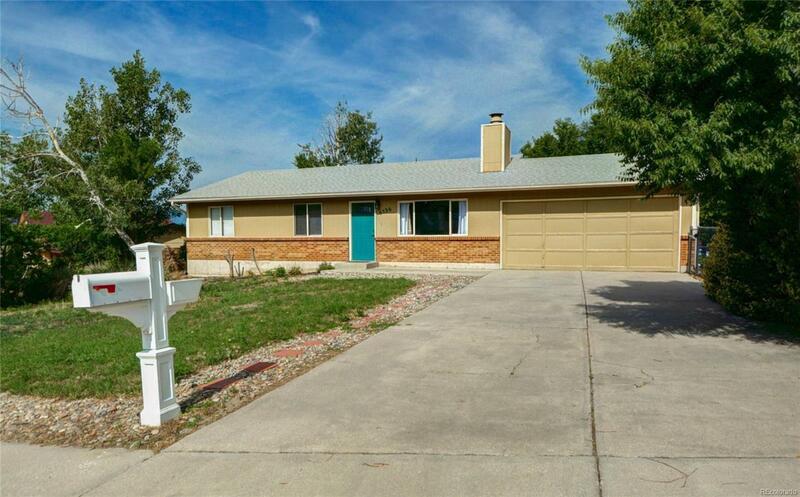 Updated ranch on corner lot, fenced backyard and desirable east facing driveway. Clean, neutral interior and lots of windows offers natural light throughout. Efficient layout and great features! Wood-burning fireplace, ample counter & cabinets space in kitchen, dining area with slider to deck, inside laundry, oversized hall bathroom, large master with private updated attached bath. New roof, new paint, newer flooring, six panel doors. Directly across you'll find access to neighborhood trails.